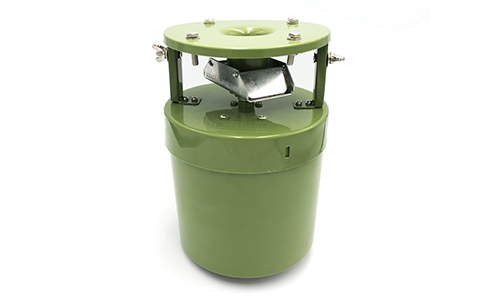 This 6 Volt automatic feeder is suitable for fitting to your own drum feeders / feed hoppers. 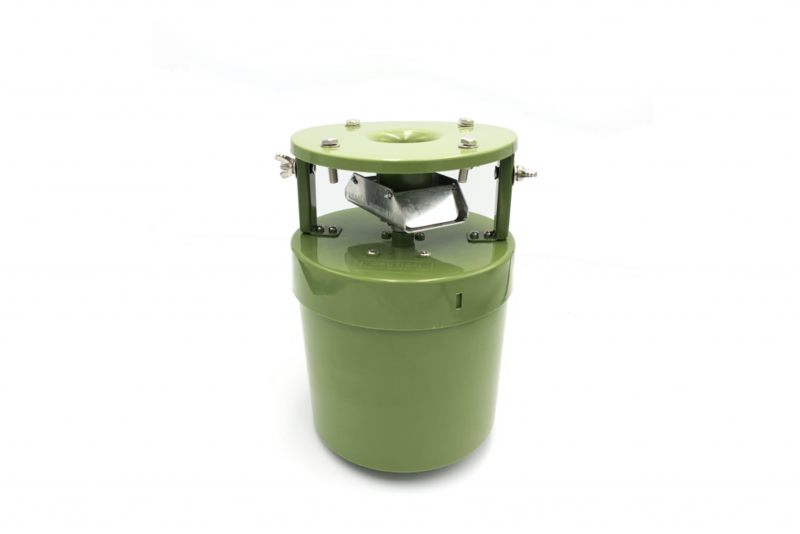 This automatic feeder will spin for 1-59 seconds six times daily. Fitted with new type anti-spill spinner plate. 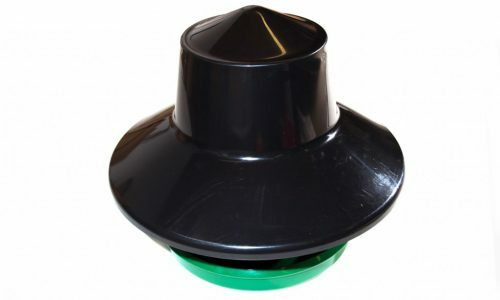 The nozzle to spinner plate distance is adjustable for varying sizes of feed & helps minimise spillage. This Auto Feeder will take a solar panel. The template for the holes and bolts/nuts for attaching to a feed drum are provided. 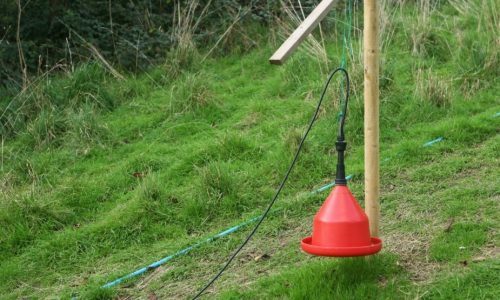 This feeder is suitable for most poultry, game birds and wildfowl. 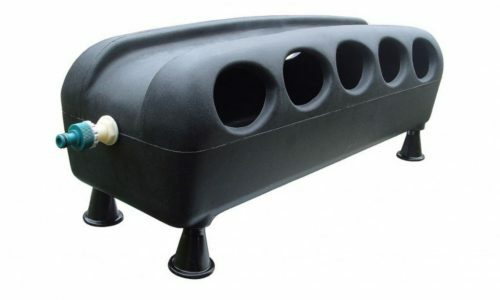 The nozzle to spinner plate distance is adjustable & helps minimise spillage. Wheat, barley and standard poultry & game pellets only.